Sweden – approximately nine million inhabitants, huge distances, and only a few paved roads. Forests as far as the eye can see. A country made for enduro riding. No wonder that a brand like Husaberg managed to establish itself here. Husaberg has belonged to KTM for 20 years now. The story actually begins well over 300 years ago in 1689, when an arms factory was founded by order of the Swedish king in the little town of Huskvarna on Lake Vättern. Production was later supplemented with household appliances, bicycles, and, from 1903, motorcycles. When motocross became more and more popular in Europe in the 1950s, Husqvarna was one of the pioneers and specialized in offroad bikes that racked up victory after victory in both Europe and the USA. In 1987, Husqvarna’s new owners, the world’s market leader in household appliances, sold the motorcycle division to Italy. 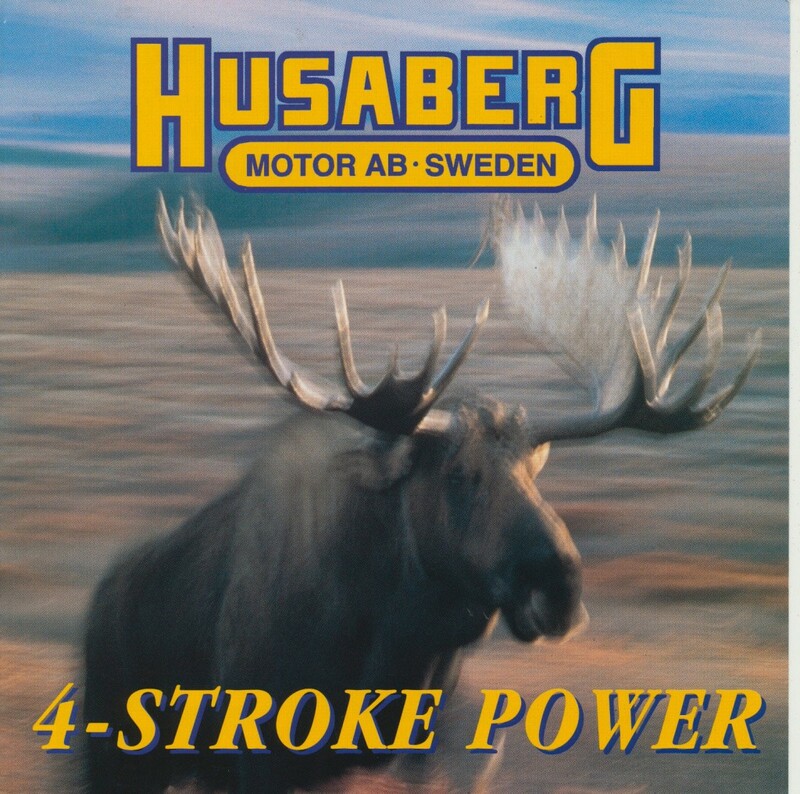 Thomas Gustavsson and some other engineers, who didn’t want to make the move to northern Italy, founded a new brand in 1988: Husaberg Motor AB. In a wooden hut on Lake Vättern, they set out to design an extraordinary motorcycle. The goal was an ultra-light, maneuverable four-stroke, with which they wanted to live up to the earlier success of their Husqvarna engine that had heralded a renaissance of the four-stroke in offroad sport. And they succeeded in producing a really extraordinary motorcycle. Only one year later, the first pre-production version of the FE 501 was presented. The coming about of the Husaberg name itself is a nice little story. When Gustavsson went to enter a prototype in a competition and had to specify a brand name, he decided spontaneously in favor of Husaberg, the name of the village to which the aforementioned wooden hut belonged. And this brand climbed straight into the top division of offroad manufacturers in 1989 as well. 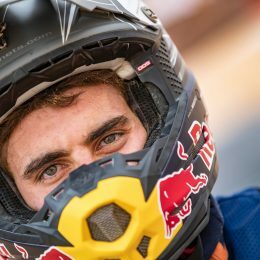 Jimmie Eriksson, a talented, up-and-coming Swedish rider, was crowned European enduro champion in the 600cc four-stroke class at his first attempt. He managed to repeat this success one year later and win Husaberg’s first world title at the same time, as the European Enduro Championship was upgraded to the World Championship in 1990. In the form of the 350cc version, the FE 501 gained a no-less-successful little brother. In 1991, both world four-stroke titles were won on a “Berg” by Kent Karlsson (350cc) and Jaroslav Katrinak from the former Czechoslovakia. This encouraging start was followed by motocross models, and later by cross-country and supermoto versions. However, the company’s commercial growth couldn’t keep pace with its sporting success and Husaberg needed a powerful partner. 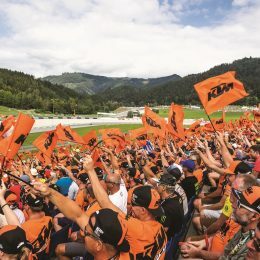 KTM had been relaunched successfully under new management shortly beforehand and the people in Mattighofen, Upper Austria, were just as offroad-crazy as the Swedish Husaberg dudes. So KTM’s takeover of Husaberg in February 1995 was only logical and consistent in this respect. Development and production, however, remained in Sweden to begin with. 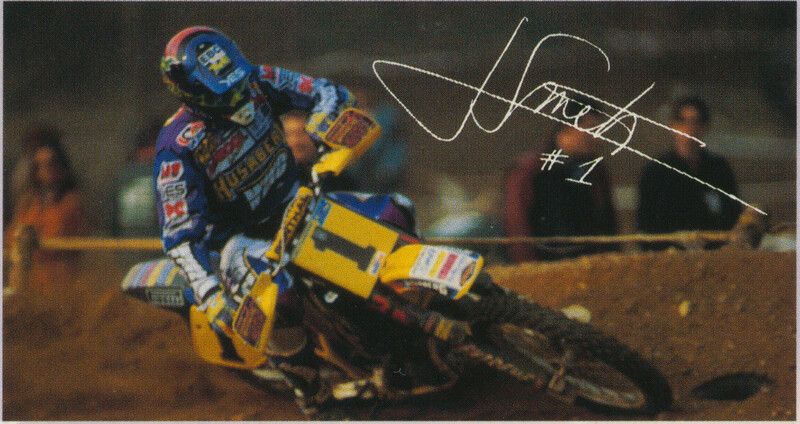 In this period, three more World Enduro championships were won by Anders Eriksson (1995, 350cc four-stroke), Peter Jansson (1996, 500+ cc four-stroke), and Björne Carlsson (1998, 400cc four-stroke), as well as three World Motocross championships, all by Belgian Joël Smets in the top tier at that time, where 650cc four-strokes competed against 500cc two-strokes (1995, 1997, 1998). Then in 2003, development and production were also relocated to Mattighofen. 2010 saw the first two-stroke in Husaberg history, although the model range was streamlined in return. While motocross, supermoto, and cross-country versions were no longer included in the range, Husaberg refocused its attention on enduro models, where it had been in the initial years. 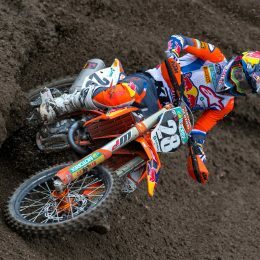 In early 2013, KTM’s parent company, Pierer Industrie AG, took over the ailing brand of Husqvarna that, after several changes of ownership, had failed to repeat the financial and racing success of its former glory days. 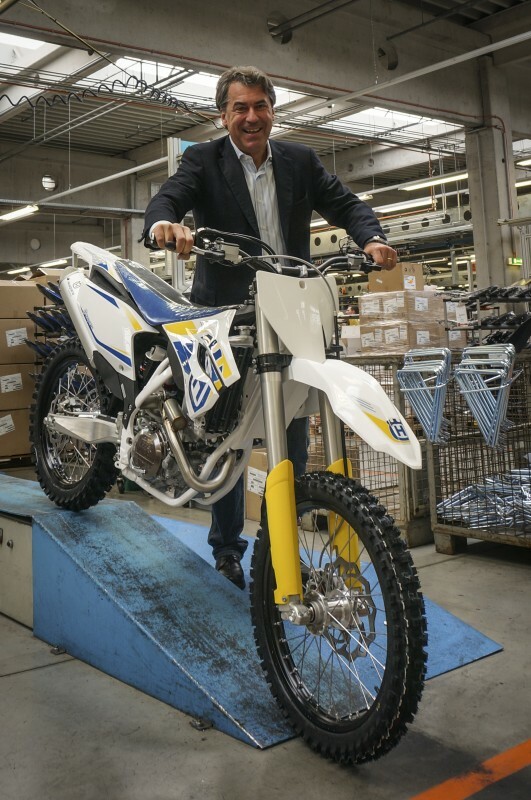 “We’re bringing together what belongs together,” Stefan Pierer stated in summer 2013 regarding the rebirth of Husqvarna. After exactly 25 years, Husaberg has now been reunited with Husqvarna. The basis for future Husqvarna models is state-of-the-art technology from Husaberg. 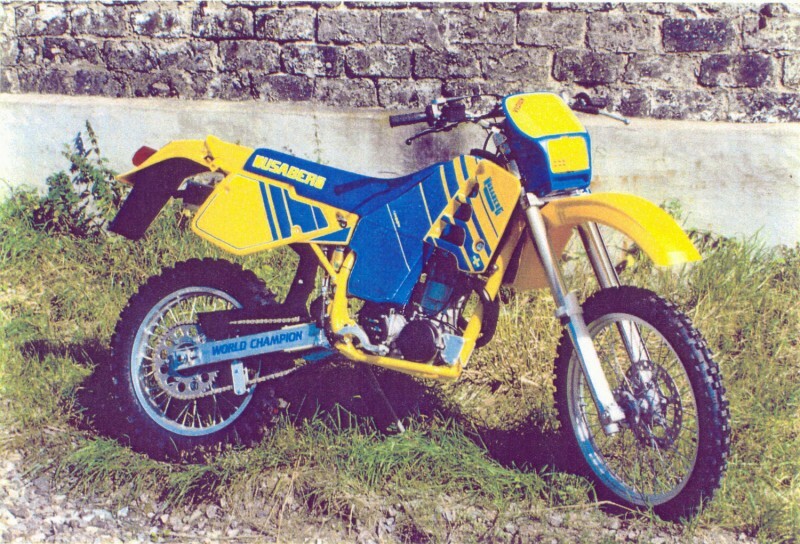 Even though the Husaberg name has disappeared after a quarter-century, the spirit of Thomas Gustavsson and his colleagues lives on in the tradition-steeped brand of Husqvarna, which succeeded – as Husaberg once did – in winning the Junior and E2 Enduro World Championships, practically off the cuff, with Matthew Phillips and Pierre-Alexandre Renet on board.